Waterproof and anti-drop, use the USB cable to connect directly to the computer to charge and transfer data. YXE300 Smart Patrol Stick use USB communication method to collect data, directly with the computer online, abandoned the traditional communication socket device, improve communication speed, save the cost of the user. 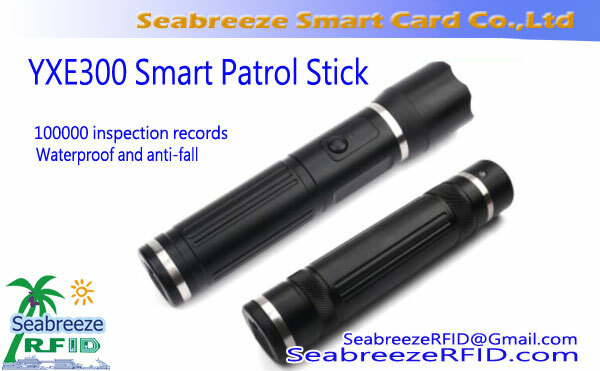 YXE300 Smart Patrol Stick reading EM (ID) card, convenient with attendance system, access control system, charging system, parking lot system to achieve One card solution. Patrol system software support: multiple computer data sharing in the LAN to view patrol records. iṣakojọpọ: one patrol stick, one leather case, 10 patrol points, one data cable, one charger, one system CD. Waterproof and anti-fall: Military aluminum alloy structure, 5 meters free fall without damage, 10 meters water depth waterproof design, in the water can read cards normally. Small size and easy to carry. 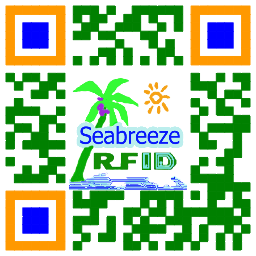 USB cable communication is easy to manage and reduces costs. Low-power battery, can be used for 30 days after the battery is fully charged, to read the card 300 times a day, can store 11 months of data. High-intensity glare lighting, 24 groups of alarm clocks to remind patrols, 10,000 impact records, malicious damage to the equipment can be traced. Safety performance: data can be kept for 30 years after power failure. LED lights can be adjusted: low light / strong light / strong flashing. SDK development kit is available.